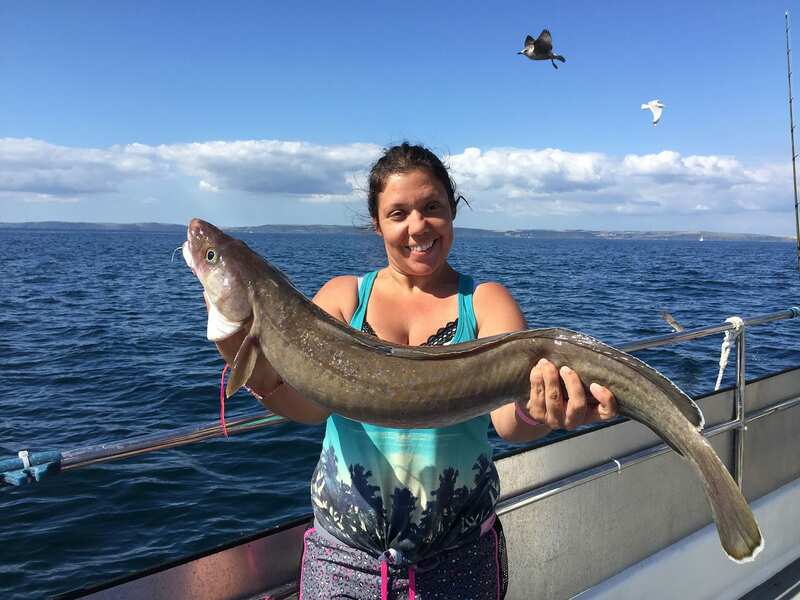 Normally leaving the harbour at 6pm, we will catch fresh Mackerel on the edge of the ground before we anchor up, the reef we will be targeting will have large rocky pinnacles, and we will aim to anchor at the base of these pinnacles during slack water. 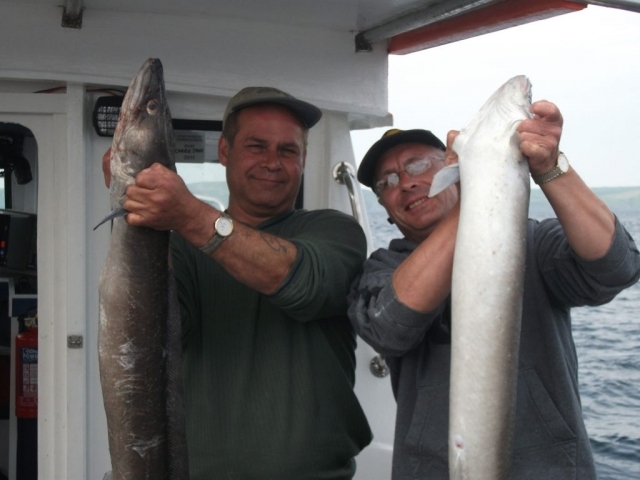 Centuries ago, sailors told stories of mythical beasts that dwelled in the oceans. 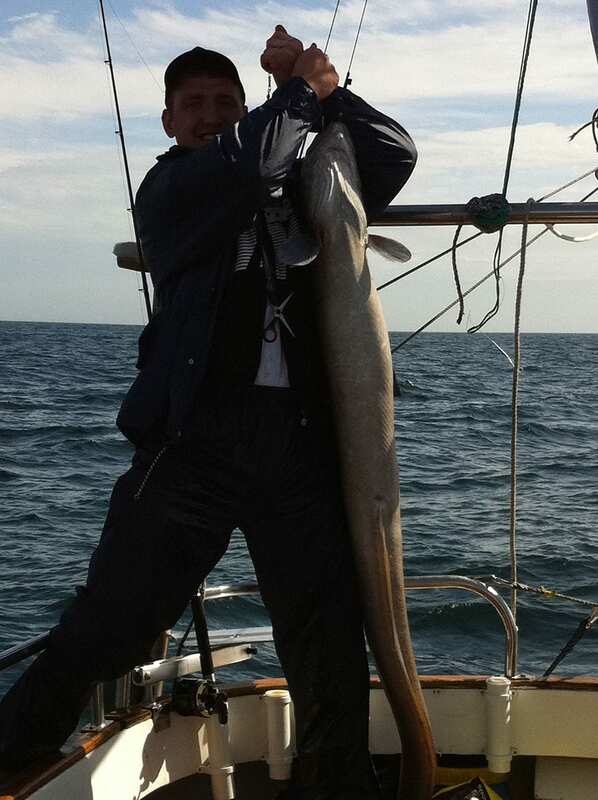 They put no names to these beasts. Modern day sea anglers tell their tales of monsters lurking in the sunless fathoms of our coastal waters. 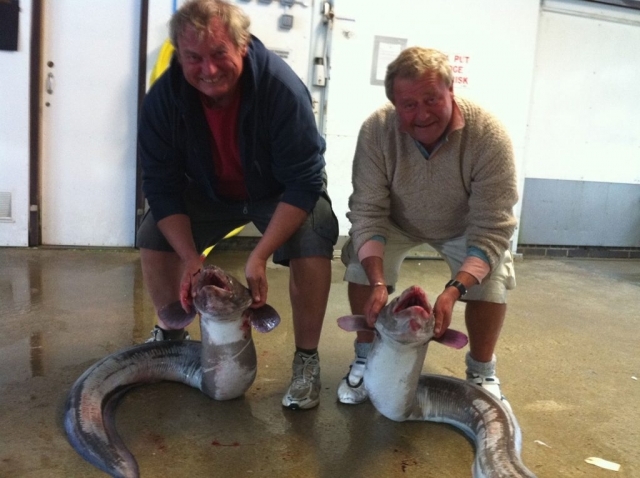 They have names for these monsters. 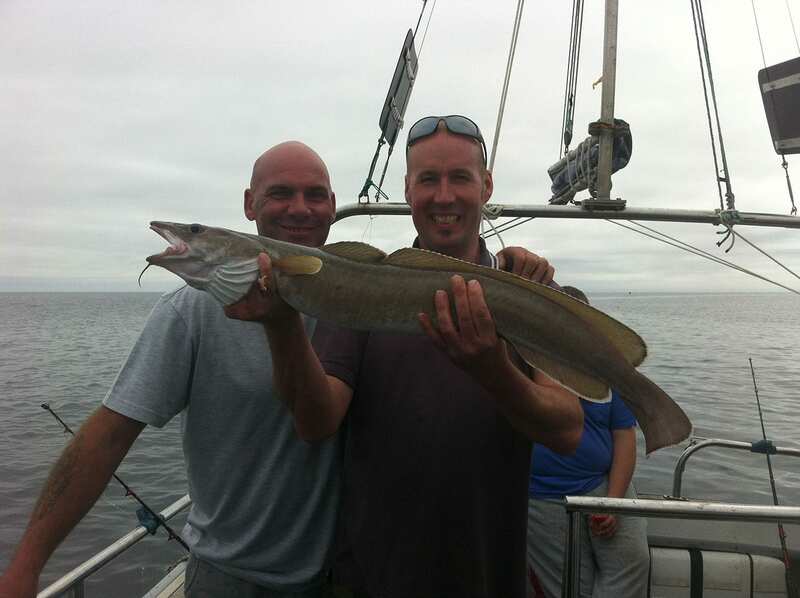 They call them “conger eels”. 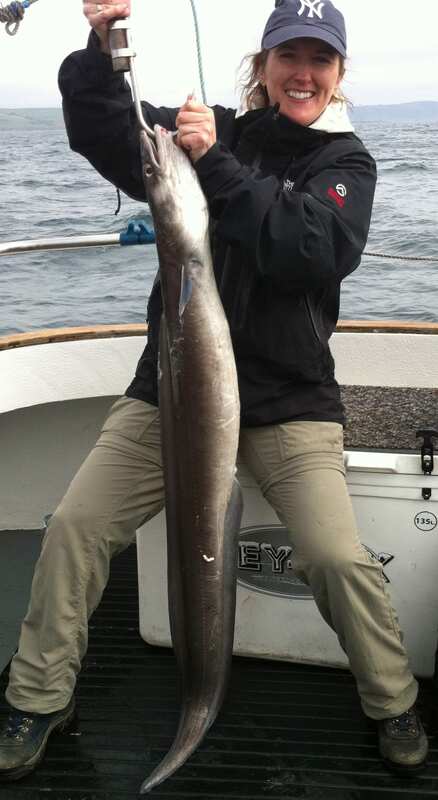 The conger eel can grow to spectacular proportions. 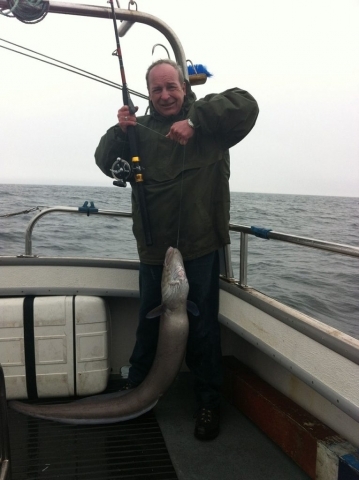 Specimens from boats fishing over wrecks have been landed conger eels of more than 40kg. Despite its enormous size and aggressive appearance, the conger eel is a shy creature and hastily retreats to its lair when threatened, the fish is coloured grey along the back and its belly is silver-yellow. It has teeth and powerful jaws for catching and holding prey, the natural diet of conger eel includes fish, lobster and squid. The conger eel is found all around the coast of Britain. It favours wrecks, reefs and rough, rocky habitats. During the hours of darkness they tend to swim in shallower waters closer to the shore. 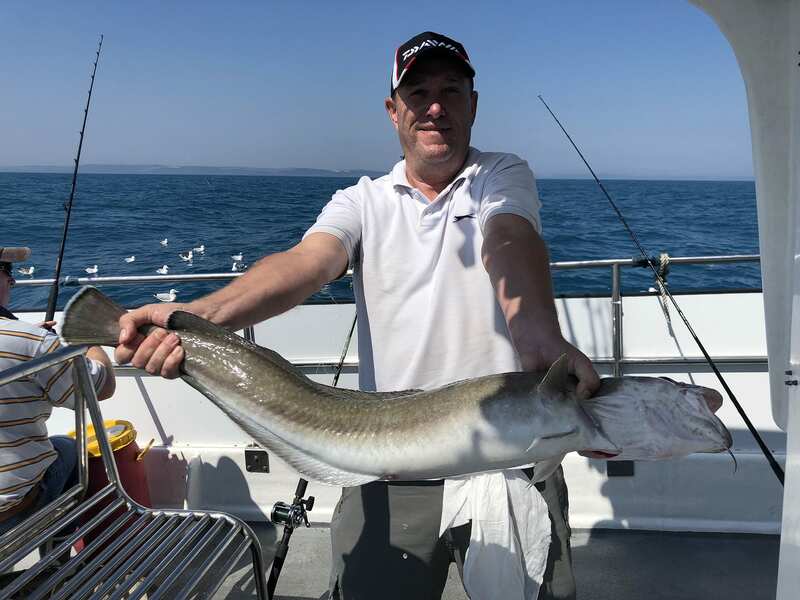 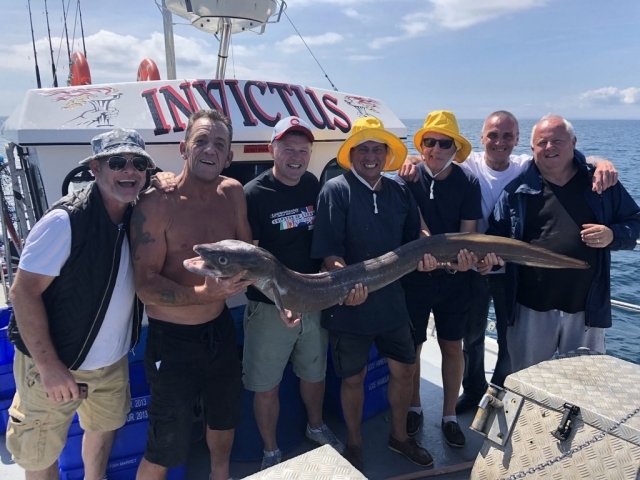 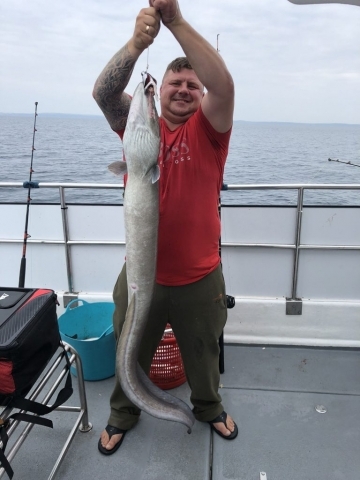 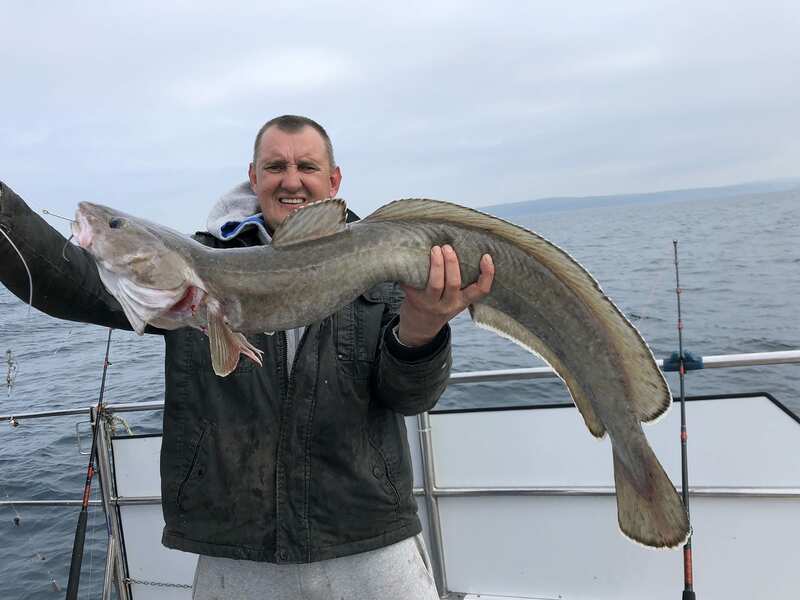 Conger eels are heavy, powerful fish, we will be using a well built boat rods and a sturdy multiplier reels with plenty of heavy duty fishing line, large weights will be used to keep the bait deep in the water. 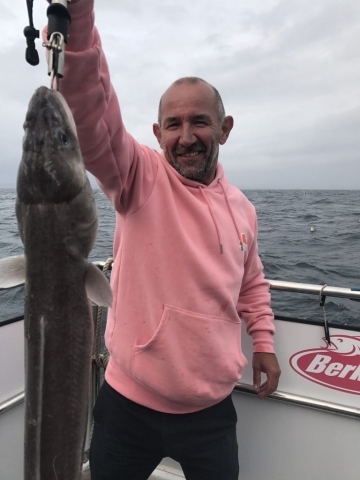 A general rule followed by anglers is the bigger the fish you’re after, then, the bigger the bait you need, this rule certainly applies to conger eel fishing, but something that I have learnt over the years is that big baits do catch big fish, whereas smaller baits will catch big and small fish at the same time. 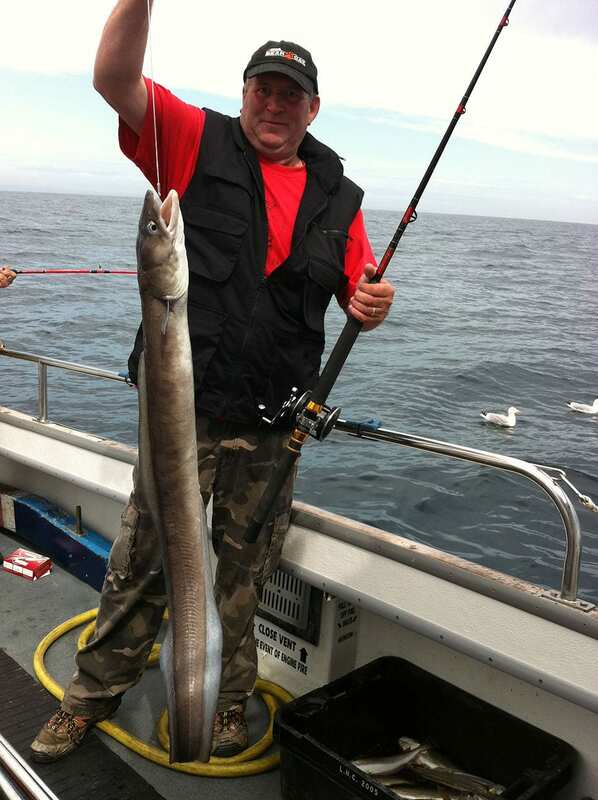 One of the most successful baits used for conger is freshly caught mackerel. Made into a “flapper”, this is an entire mackerel with the backbone and guts removed, the side fillets of the mackerel flap around in the swell of the tide this movement resembles an injured or vulnerable fish and will prove irresistible to a hungry predator, mackerel being an oily fish and when cut up and placed on the hook will emit a pungent odour that will attract predators.